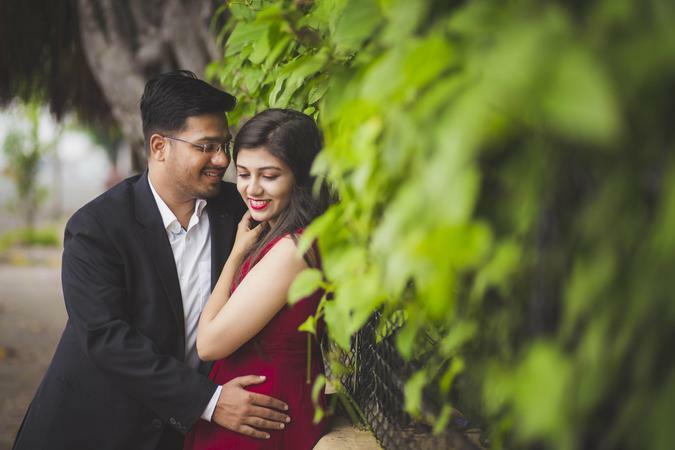 A Perfect Click Photography, Mumbai their mission is to create timeless memories for their clients and their families. They provide an efficient and enjoyable portrait experience that is completely hassle-free. Their goal is simple. The job is not done until everyone is thrilled with both their photos and services. 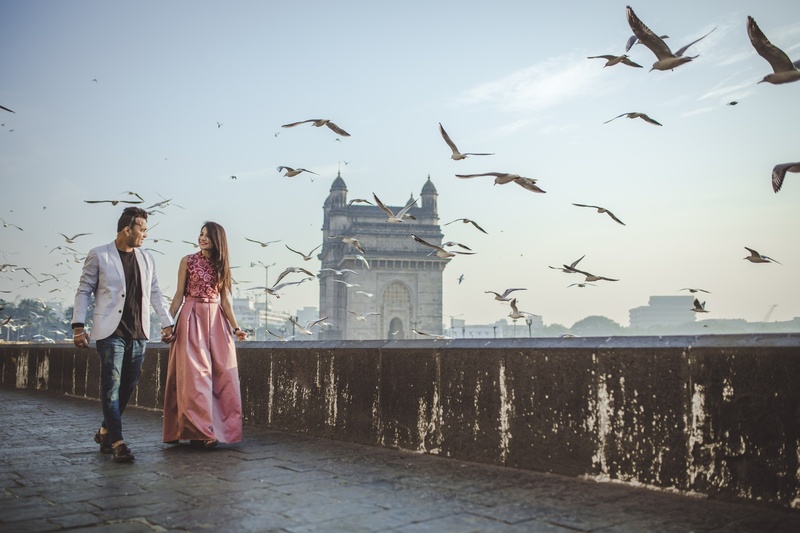 A Perfect Click Photography, Mumbai believes in making memories masterpieces. 501, 1-D, Bhavini Enclave, Near kelkar college, Mulund East, Mumbai - 81. 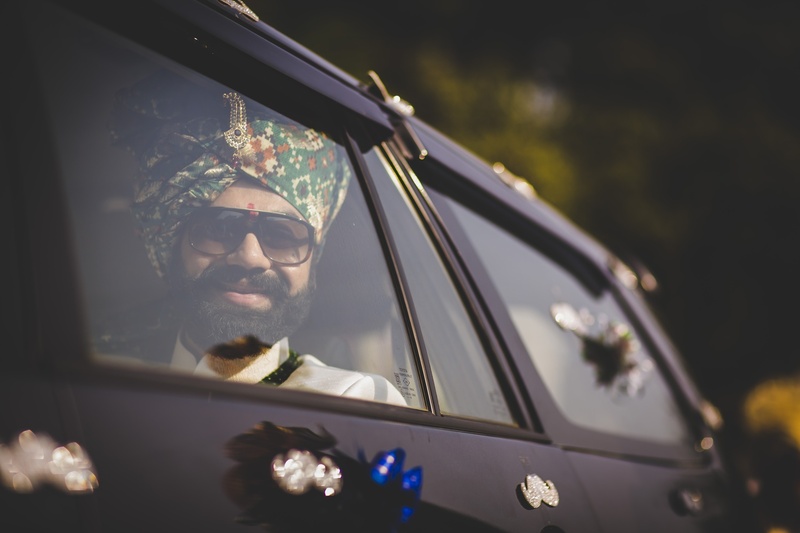 A Perfect Click Photography is a Wedding Photographer based out of Mulund, Mumbai . A Perfect Click Photography's telephone number is 9833034503, A Perfect Click Photography website address is http://aperfectclick.wixsite.com/anuj, Facebook page is A Perfect Click Photography and address is 501, 1-D, Bhavini Enclave, Near kelkar college, Mulund East, Mumbai - 81.. In terms of pricing A Perfect Click Photography offers various packages starting at Rs 15000/-. There are 2 albums here at Weddingz -- suggest you have a look. Call weddingz.in to book A Perfect Click Photography at guaranteed prices and with peace of mind.